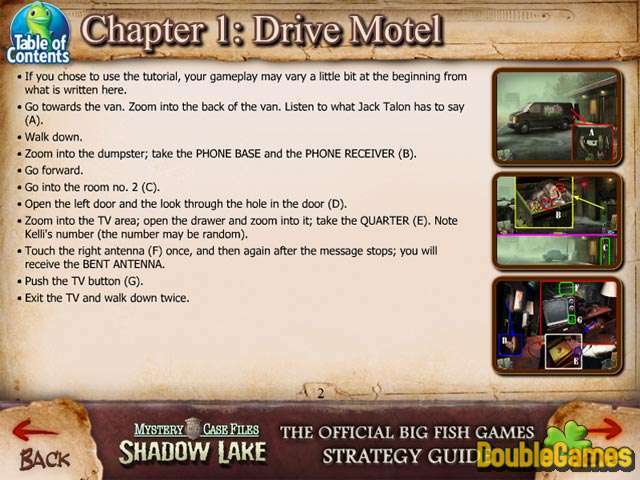 Mystery Case Files: Shadow Lake Strategy Guide was made special for the gamers who face difficulties in this new exciting and challenging game. Download it and get an access to the clever instructions and recommendations, to the tips and tricks. 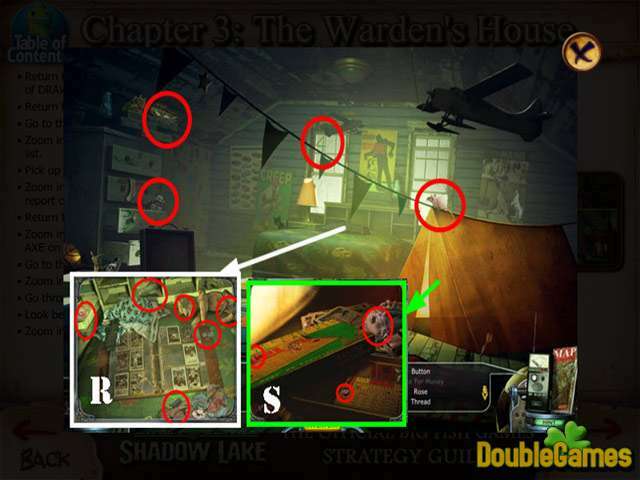 You definitely will enjoy large and colorful screenshots. 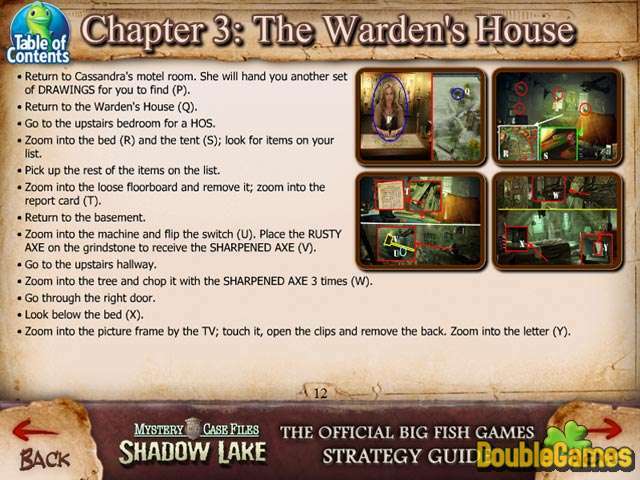 With Mystery Case Files: Shadow Lake Strategy Guide you won't sit for hours solving puzzles anymore! Hurry up and download this unique Guide absolutely for free. Good luck with the game!